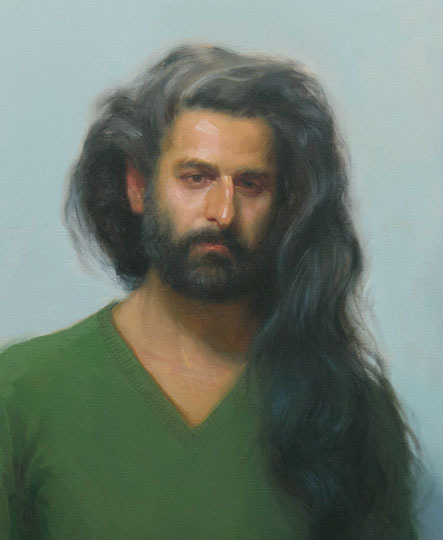 Learn to paint portraits with solid dimension and beautiful skin tones in this introductory class on portrait painting. Working from a live model students will progress from drawing to painting, learning to see proportion, light and shadow with specificity and nuance as it falls across the structure of the head, and how to handle oil paint to capture this effect. Clear instruction is given through lectures, demonstrations, and one-on-one guidance. Students will learn universal skills and principles needed when painting any subject.